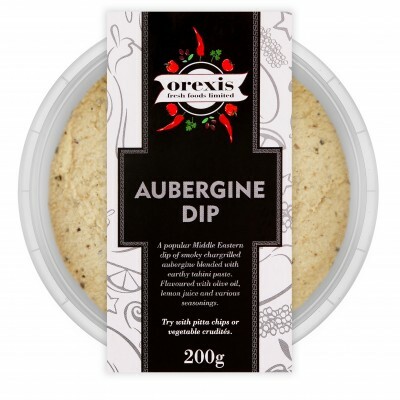 A popular Middle Eastern dip of smokey chargrilled aubergine blended with earthy tahini paste. Flavoured with olive oil, lemon juice and various seasonings. 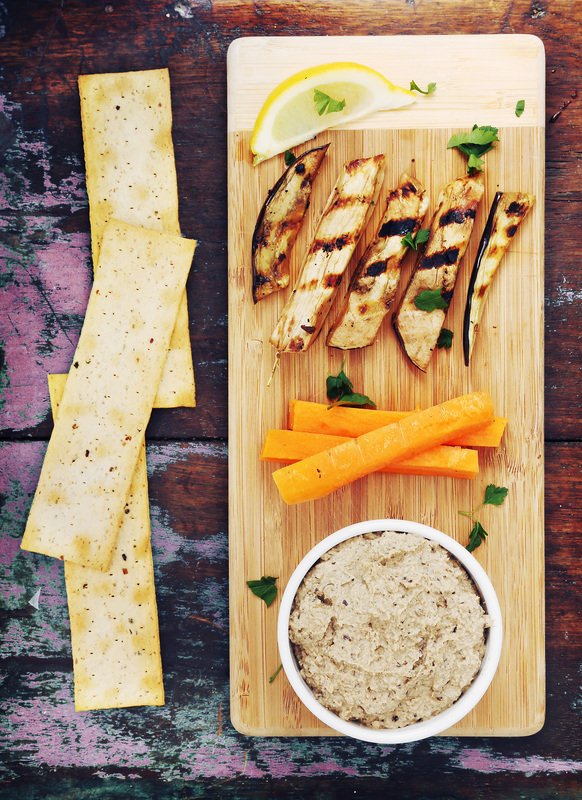 Try with pitta chips or vegetable crudités.